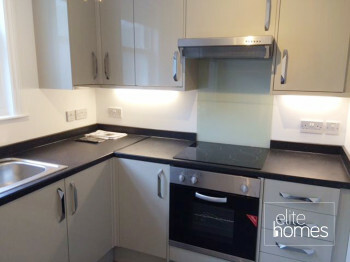 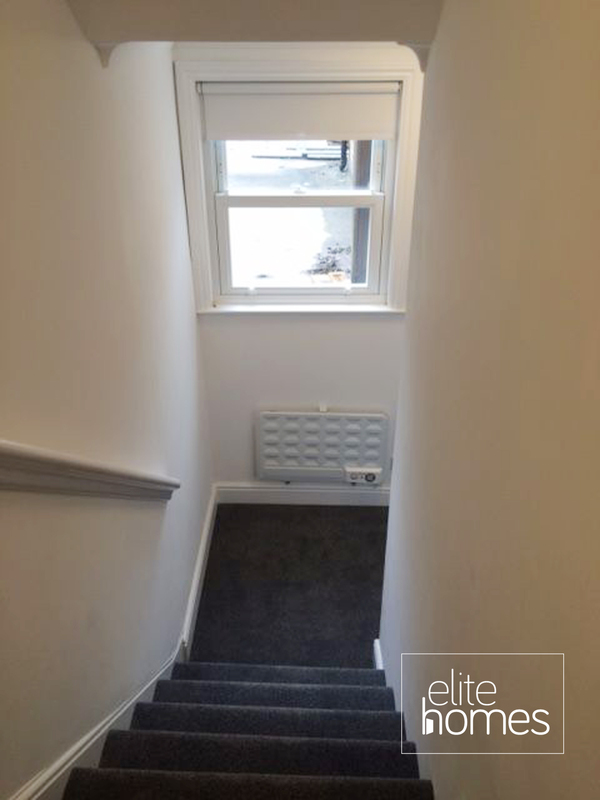 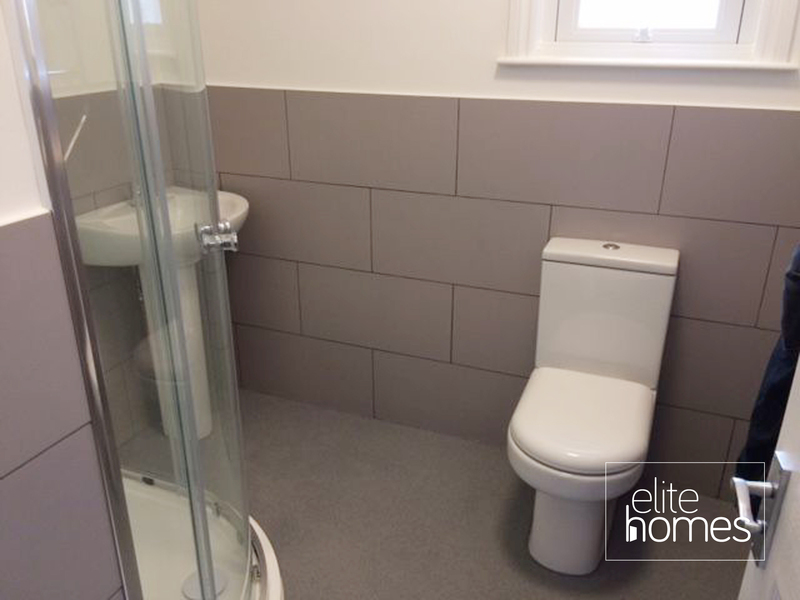 Elite Homes are delighted to offer a large recently refurbished 3 bedroom maisonette in Turnpike Lane, N8. 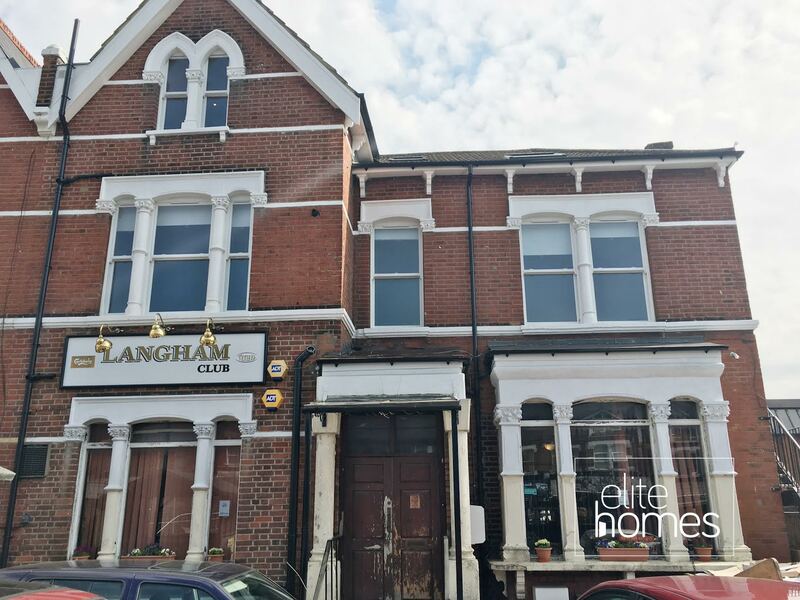 Superbly located in the Heart of Turnpike Lane. 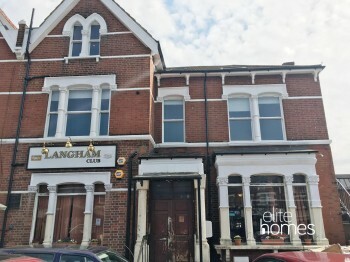 2 Minute walk to Turnpike Lane underground station. 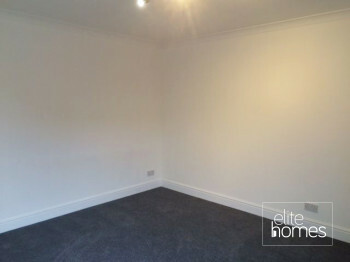 (Zone 3). Large flat with 3 double bedrooms. 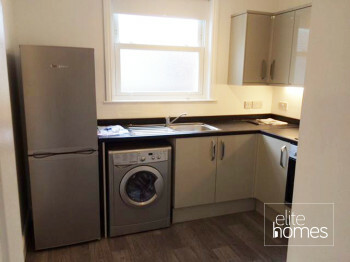 Please note the property is tenanted until the 01/06/18, bills are excluded from the rent and unfortunately the landlord does not accept housing benefit claiming tenants.